Disco group ABBA has no plan for a reunion, but a new Stockholm museum that was set to open on Tuesday will offer the second-best opportunity to experience the foursome on stage. “In the museum you can see us together again. That I think is the closest you could ever get,” band member Bjoern Ulvaeus, a youthful-looking 68-year-old, joked in front of a group of reporters Monday. 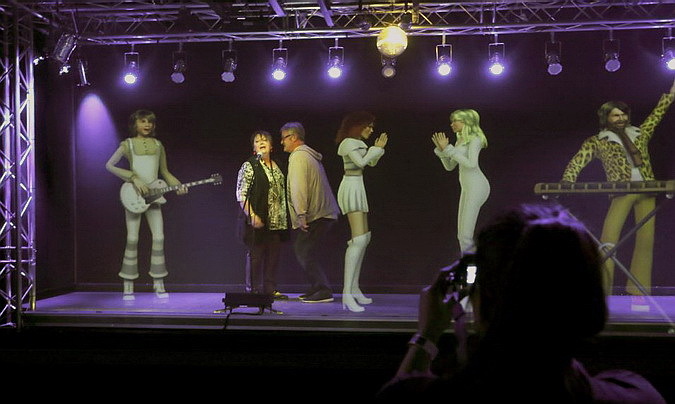 ABBA The Museum expects to draw a quarter million visitors before the end of the year, showing that nearly 40 years after they broke onto the world music scene, the Scandinavian superstars have lost none of their luster. Ulvaeus stressed that the band, which split in 1983, will never perform together again even though they all remain friends. In an interview with AFP, he admitted that he had initially been lukewarm toward the idea of becoming a museum piece, and that the three others … Anni-Frid (Frida) Lyngstad, Agnetha Faeltskog and Benny Andersson — had reacted the same way. A museum, that’s something permanent, it’ll be in the guidebooks! The quartet dominated the 1970s disco scene with their glitzy costumes, kitsch dance routines and catchy melodies such as “Voulez Vous,” “Dancing Queen” and “Waterloo,” the song that won the 1974 Eurovision Song Contest and thrust the band into the international spotlight. The group has sold some 378 million albums worldwide. 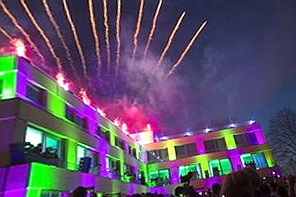 Fireworks light up the sky over the Swedish Music Hall of Fame during the inauguration of ABBA The Museum in Stockholm on Monday, May 6. ABBA’s collected works will be showcased at the new exhibit venue, which was set to open on Tuesday, May 7. 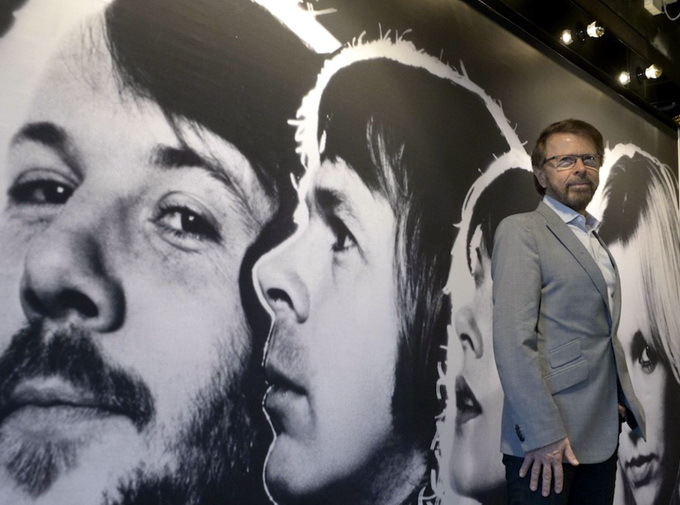 The museum was unveiled to the press on Monday and a VIP event in the evening was to be attended by Ulvaeus, Lyngstad and Andersson — or Bjoern, Frida and Benny, as they’re better known. Agnetha Faeltskog told Swedish television SVT recently that she will be in London promoting her latest solo album and would not attend the opening. But some fans are hoping that Agnetha will make a surprise appearance nonetheless. Outside the museum early Monday, a group of about 50 ABBA lovers stood around hoping to catch a glimpse of the famous foursome. “They told us Agnetha wasn’t coming but my gut feeling is that she’ll be here,” Patricia, a 47-year-old who came from Belgium with two friends for the opening, told AFP. At the state-of-the-art five-storey museum, located on Stockholm’s leafy island of Djurgaarden, visitors can pretend to be the fifth member of the band, appearing on stage with the foursome and recording a song with them in a computer simulation. Another room dedicated to the song “Ring, Ring” features a 1970s telephone, to which only the four band members have the phone number. They are expected to occasionally call to speak live with museum visitors. Other rooms will feature childhood photos, the band’s costumes, replicas of their recording studio and dressing rooms, and their stylist’s worktable. Visitors will get the inside story told “with humor and warmth. 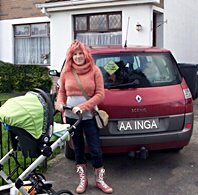 They’ll get close to the truth,” said Ulvaeus, who was married to Faeltskog. Andersson and Lyngstad were also married. “We also talk about daily life, life with the children, our break-up, the crises, things we haven’t talked much about, the divorces. We’ve gone beyond the happy image that we presented,” he told AFP. All the band members participated in the creation of the museum, donating items and working closely with curator Ingmarie Halling, who was the band’s stylist. 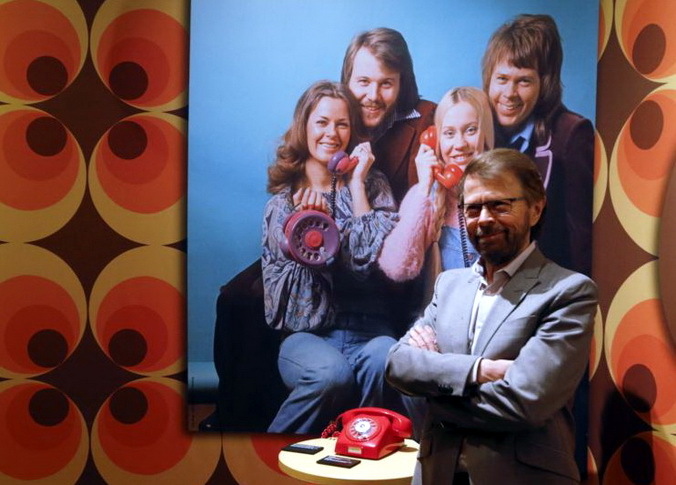 Discarding his initial scepticism, Ulvaeus has been heavily involved in the museum project, for which he is the main financier. Yet it is one he has yet to tell his own grandchildren, including his five-year-old granddaughter. “I think I’ll write her a little fairytale: ‘Once upon a time there was a little boy in a little town somewhere in Sweden, who received a guitar as a Christmas present when he was 11 years old…,’” he mused. Previous Previous post: New Destinations from Riga Airport. Next Next post: Night of Museums in Latvia.